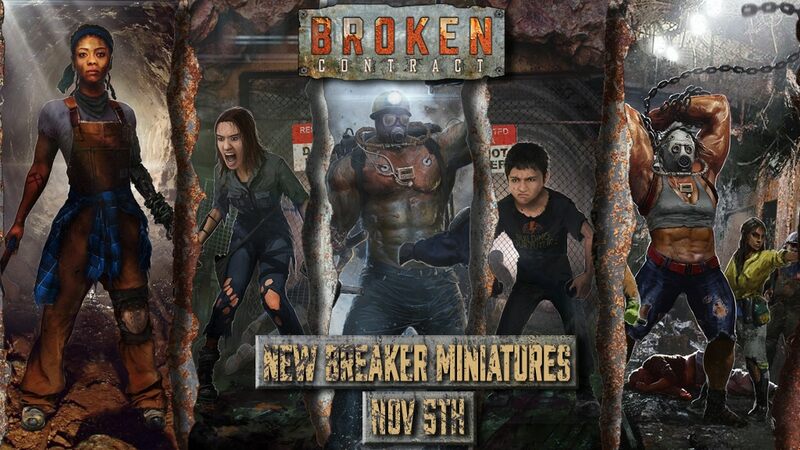 November 5: New Breaker Miniature Range Kickstarter! In less than a week we will be running our next Kickstarter. This one is to fund the manufacture and expansion of our Breaker range of miniatures. If you've been following Breaker Press for a while, you've probably seen images of some of these sculpts appear over the last year and a half (yes, the gears grind slowly at Breaker Press). It is finally time to send them to the caster, but we need your help. We are starting things off with the two Gen-Mods that we've been sitting on for quite some time. These will be the basis for the Kickstarter campaign. The campaign is going to start small - we just need to raise enough money to cast and ship these two models. If the campaign goes well, the Stretch Goals will be determined by you, the community. 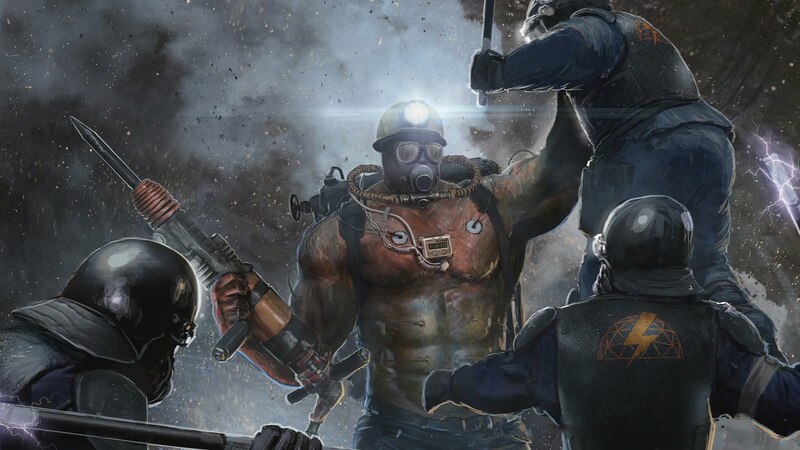 The first Survey went up and the first Stretch Goal will be for the female Breaker Crew Leader.